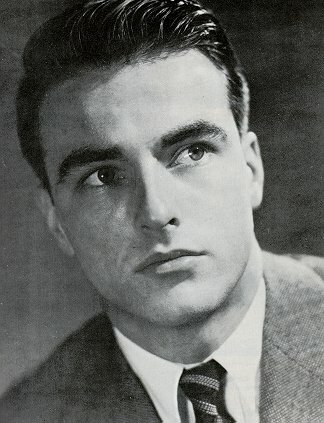 One of the best actors of all time even though he showed his wonderful acting style in less than 20 pictures but the talent was there in all those classics , great friend of Liz Taylor, in my humble opinion they made the greatest couple that I've ever seen, I mean when they were together on screen everyone wanted to be Montgomery Clift to be opposite Liz Taylor and every women desired to be Liz Taylor to be in front of Clift. Like many of the greatest people on history he simply doesn't fit in society, his behavior changed because of that terrible accident he suffered in 1957 but the actor was the same. He left great movies and he was unique in those years despite that he wasn't an idol.